With over 25 years of professional experience in music, Phil Ruiz continues to maintain a busy schedule, working in a wide-range of musical genres. 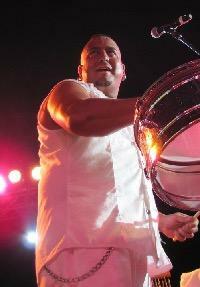 Phil Ruiz is a sought after percussionist, drummer, and vocalist who works with some of the most influential artists in the industry. 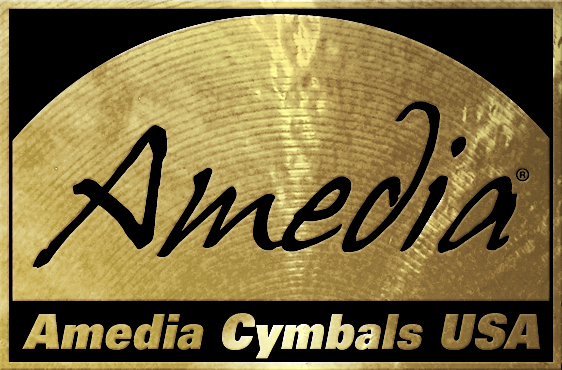 Phil is so excited and honored to be a part of the Amedia Cymbals family and looks forward to seeing Amedia take over the industry!